Bro. Robert Johnson, the creator, host, and writer for the Whence Came You? 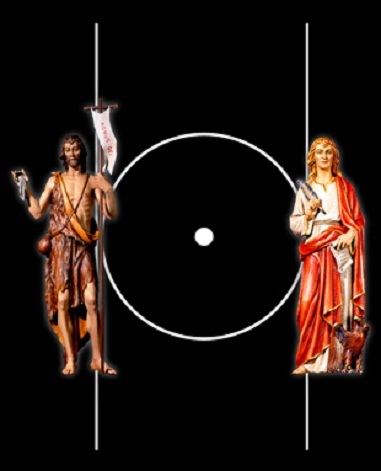 podcast, along with Frater O, the co-host and esoteric advisor for the show, are our guests in podcast episode 163. Whence Came You? is the premier Masonic podcast, providing light to Freemasons and men interested in Freemasonry. A weekly show, with over 200 episodes completed and going strong, Whence Came You? is a brilliant method of bringing the history, teachings, and conversations about Freemasonry to the digital age. 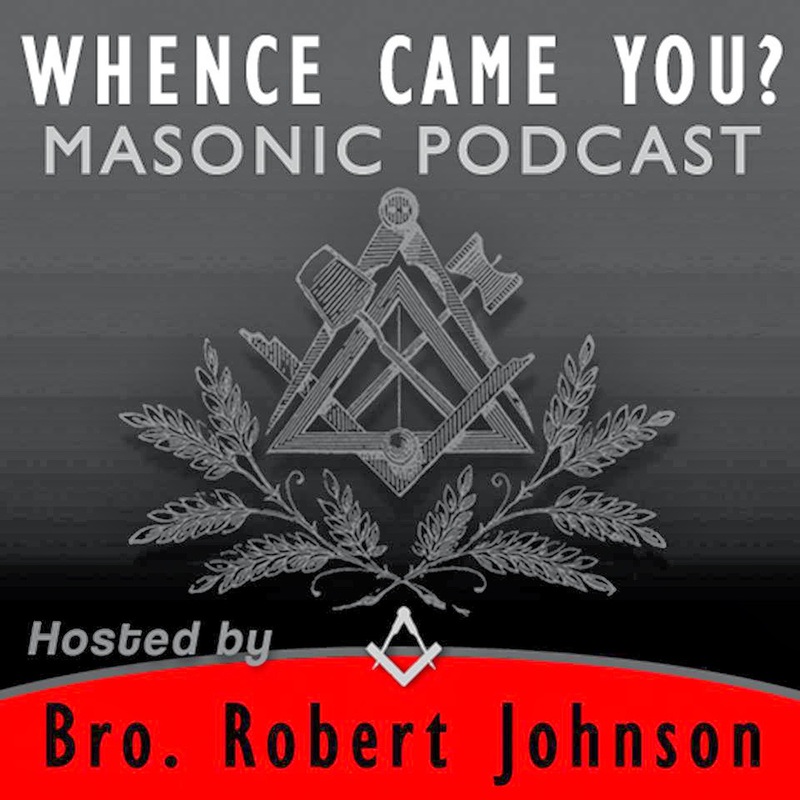 Robert Johnson and his co-host Frater O do a superb job of exploring the esoteric aspects of Freemasonry and the world in general, fulfilling a need for many Masons. In addition to hearing about Bro. 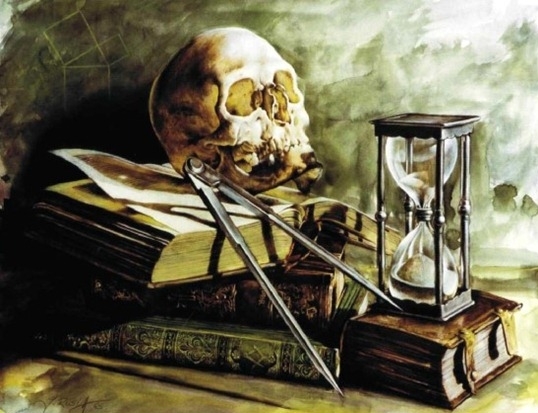 Robert’s and Frater O’s interest in esotericism and Freemasonry, Robert explains his journey to begin the Whence Came You? podcast and how it’s grown so prominent in a relatively short time. We also spend a considerable portion of the interview discussing a couple of state grand lodge edicts that expelled Masons for homosexuality in one case, and for pagan religious beliefs in another. Robert wrote a strongly worded statement (“Forcing Accountability“) detailing his thoughts about the situation and expressing his vehement disagreement with these expulsions. This leads into a conversation about equality and Freemasonry more generally that was unexpected and perhaps a bit challenging. It was an honor and great joy to be able to talk with Bro. Robert and Frater O about their show and Freemasonry in general. If you’re interested in Freemasonry, the esoteric, Masonic history, and current events within the fraternity, Whence Came You? podcast is required listening. But even if you’re not a Mason, the show is so well done and interesting that there’s something there for anyone interested in Western esotericism and fraternity. In the Occult of Personality Membership Section, Bro. Robert Johnson and Frater O share their insights into the esoteric significance of the Three Degrees of Blue Lodge Masonry connected with the occult anatomy of man, the concept of primordial consciousness, how to find the esoteric hidden in plain sight, and much, much more! Join us for that excellent second half of the interview by going to occultofpersonality.net/membership and clicking the Join Now button to subscribe.